Founded in 1968, Italian company Fratelli D’Amico is dedicated to the production of preserved food, particularly cereals. 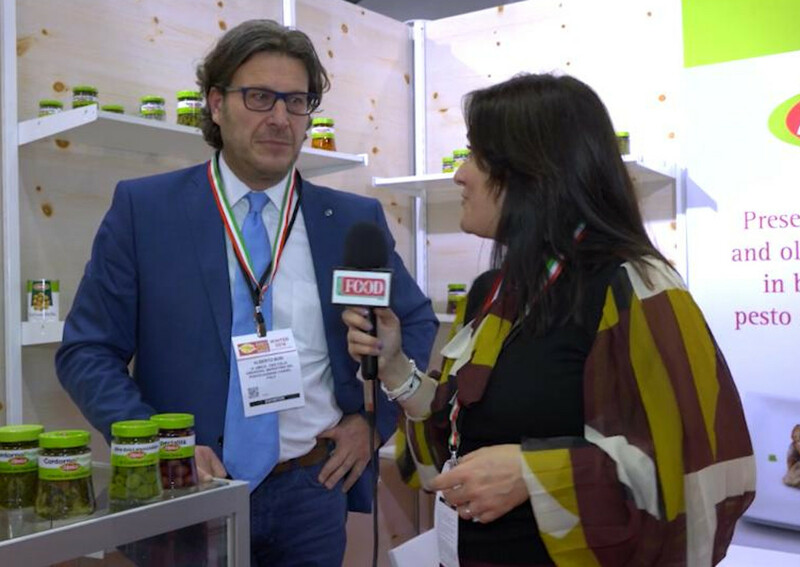 Italianfood.net interviewed the company’s Export Manager Alberto Busi during the Winter Fancy Food Show 2019 exhibition in San Francisco. He presented the company’s new product range, starting with organic and ready-to-use food.